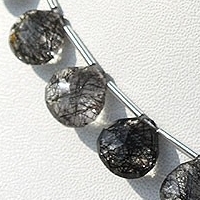 Get rid of anxiety, stress, negative energy and painful past by wearing our black Rutilatedquartz in concave cut heart shaped gemstone beads. 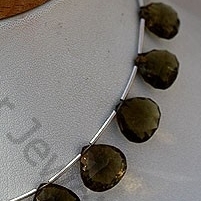 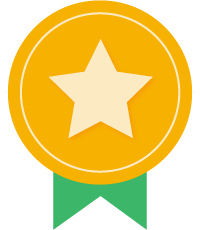 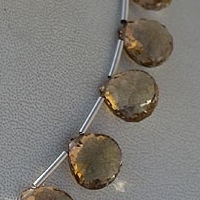 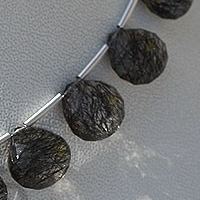 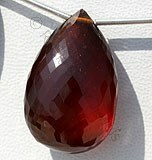 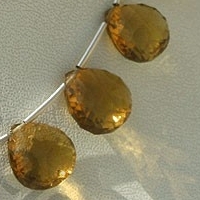 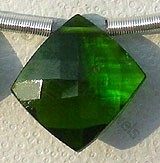 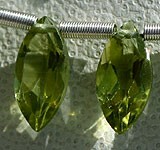 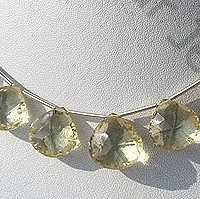 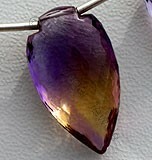 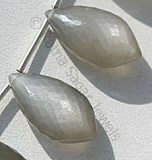 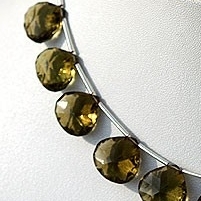 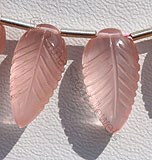 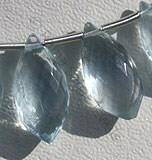 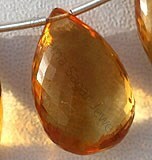 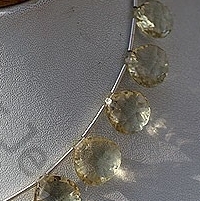 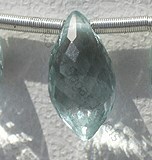 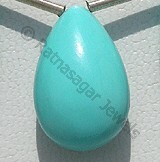 The attractive shape makes it easy to be used in jewelry. 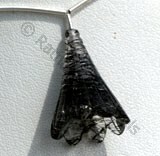 Get benefited by the tremendous healing power of black Rutilatedby getting it engraved in rings, necklace, pendant, danglers etc. 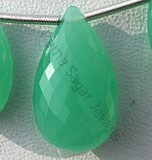 The concave cut heart shape gives it a romantic looks that makes it timeless choice.You will never feel that the shape is out fashion. 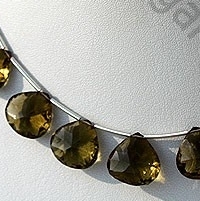 Browse through our exclusive collection of Crystal Gemstone, Rose Quartz, Green Amethyst, Cognac Quartz, Lemon Quartz, Black Rutilated Quartz, Champagne Citrine, Honey Quartz, Pink Amethyst in concave cut heart shaped beads. 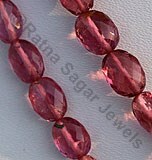 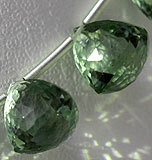 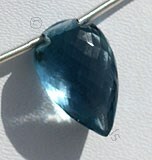 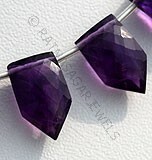 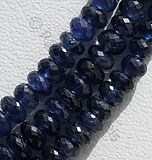 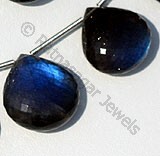 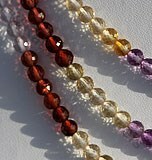 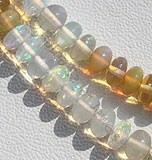 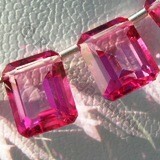 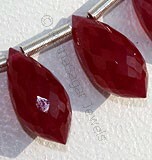 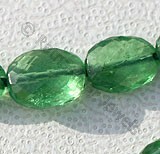 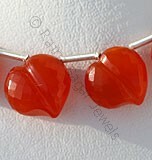 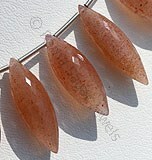 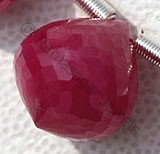 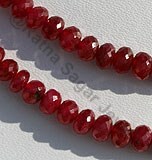 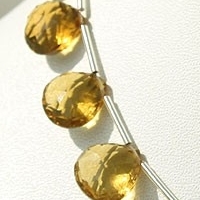 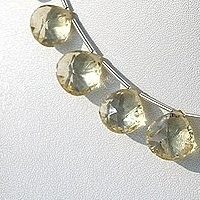 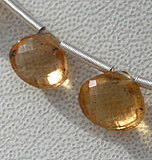 Buy the gemstone bead you like with a click of a button. 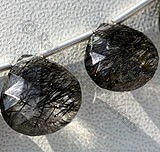 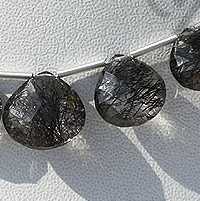 Natural Black Rutilated Quartz Gemstone possesses property of transparent Quartz consist thick black Rutile hairs with Concave Cut, Heart Shape. 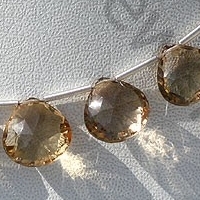 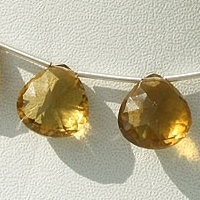 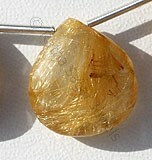 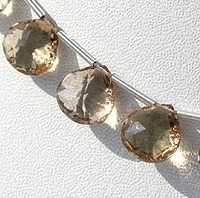 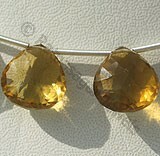 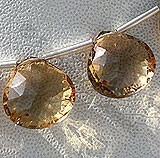 Champagne Citrine Gemstone is a variety of natural mineral quartz, possess property of transparent with vitreous luster and are available in champagne color with concave cut, heart shape.